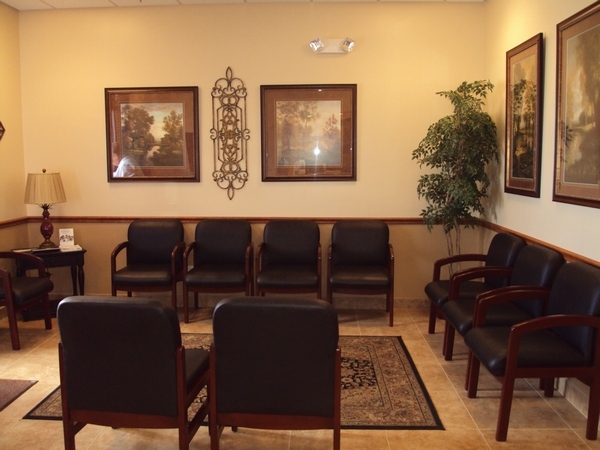 To make our patients comfortable we have variety of reading materials and their choice of television programs. We have a brand new office that contains the newest technology with state of the art equipment. Our facility is handicap accessible. 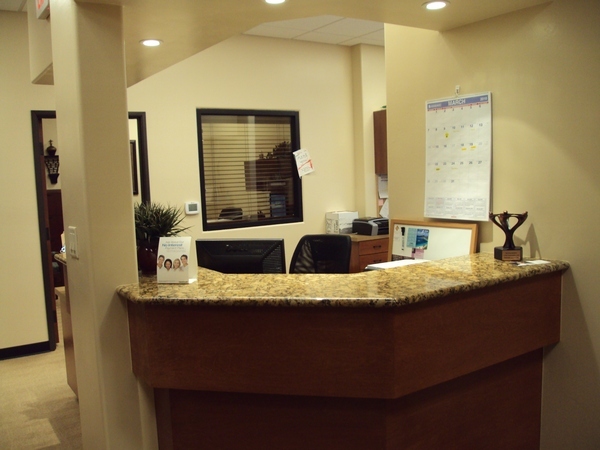 In order to maintain patient confidentially we utilize two separate reception areas for patient privacy. 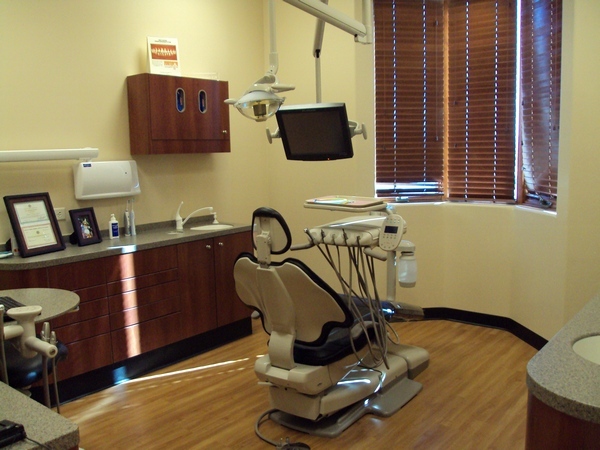 In our operatory area we apply the use of digital X-ray, intraoral images, digital panoramic, and some types of laser dentistry.